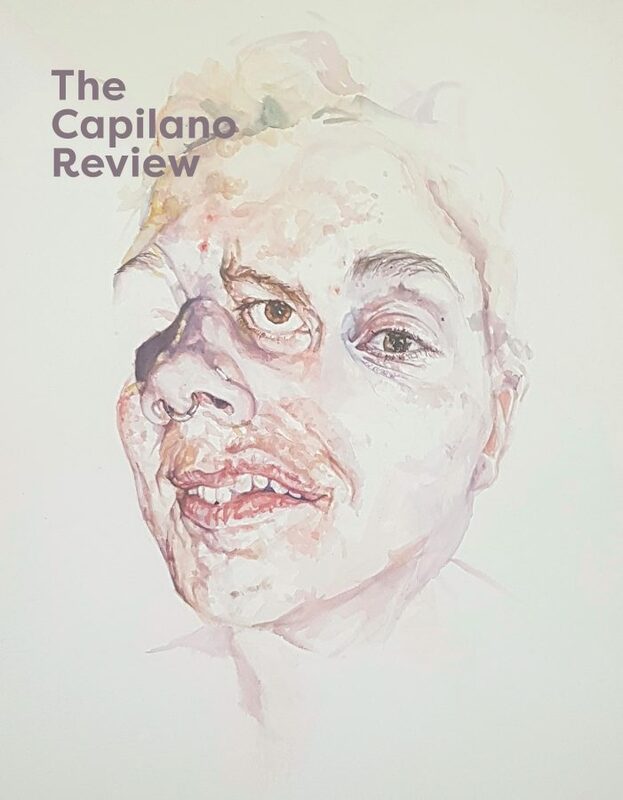 Subscribe to The Capilano Review and receive three brand-new issues per year along with our newsletter. Want to give a subscription as a gift? Simply purchase a subscription as usual (by entering your own contact details and billing information), then send us an email at info@thecapilanoreview.ca with the lucky recipient’s name, address, and email, and we’ll sign them up with our warmest welcome.